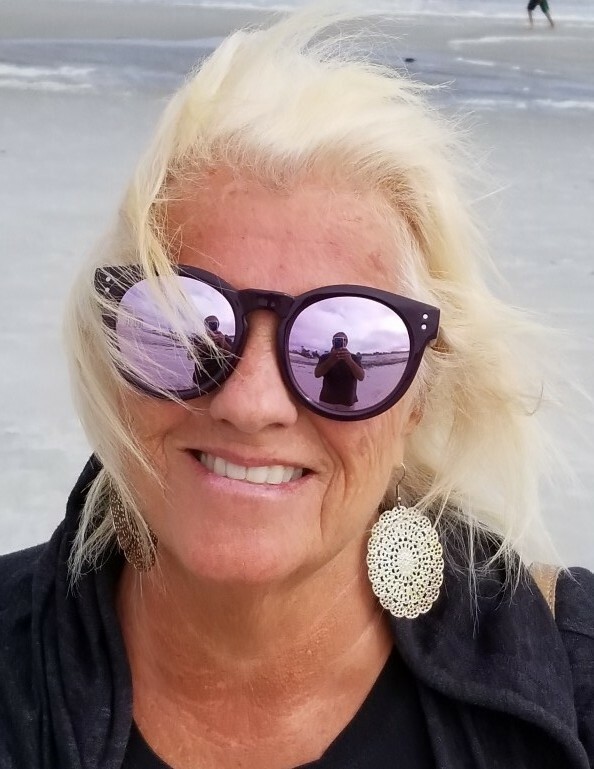 Joan “Joni” M. Reinhardt, 70, passed away peacefully on Tuesday, March 12, 2019. She is preceded in death by her parents, Robert and Irene Fallows and her twin sister Judy Visconti. Joni is survived by her husband, Lynn; her son, Zack Iwanyshyn (Nadia); step-son, Lynn Reinhardt, Jr. (Melissa); step-daughter, Holly Reinhardt (Jim); brother-in-law, Vince Visconti (Judy); brother, Bobby Fallows (Dorothy); sisters, Barb Turzai (Bill) and Kathy McKiernan (Mike). Her grandchildren include Madeline, Gianna, Jesse and Paige who brought her great joy. Joan’s infectious laughter will be missed by all. A celebration of life will be held on Saturday, March 30, 2019 at 2:00 p.m. at Aaron and Burney Bivens Funeral Home, 529 Kingsley Avenue, Orange Park, FL 32073, (904) 264-1233.